As the latest check-in time is 10pm. We cannot guarantee reservations for people arriving after this time, however do try to get in touch and we will see what we can do. 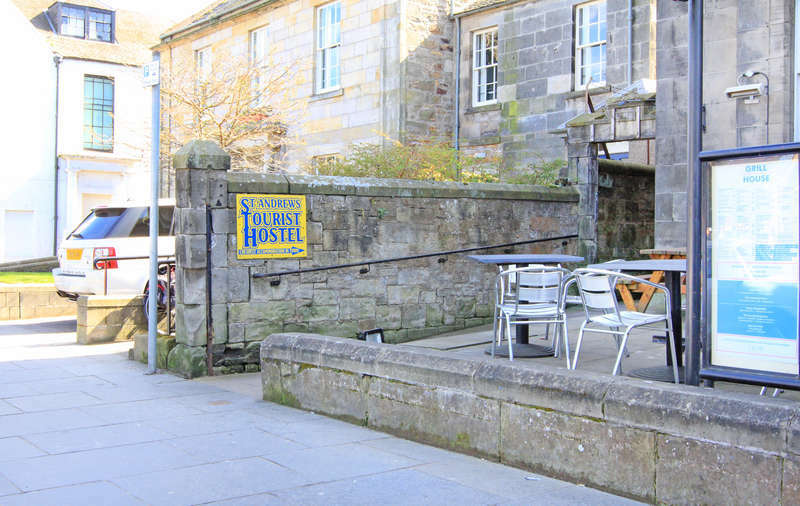 The Hostel is located in ST MARYS PLACE only 5 mins from the BUS STATION above the restaurant called the GRILL HOUSE.You turn right when you leave the bus station cross the road and then turn left into ST MARYS PLACE walk 100 meters up the street and the Hostel is on your Right.